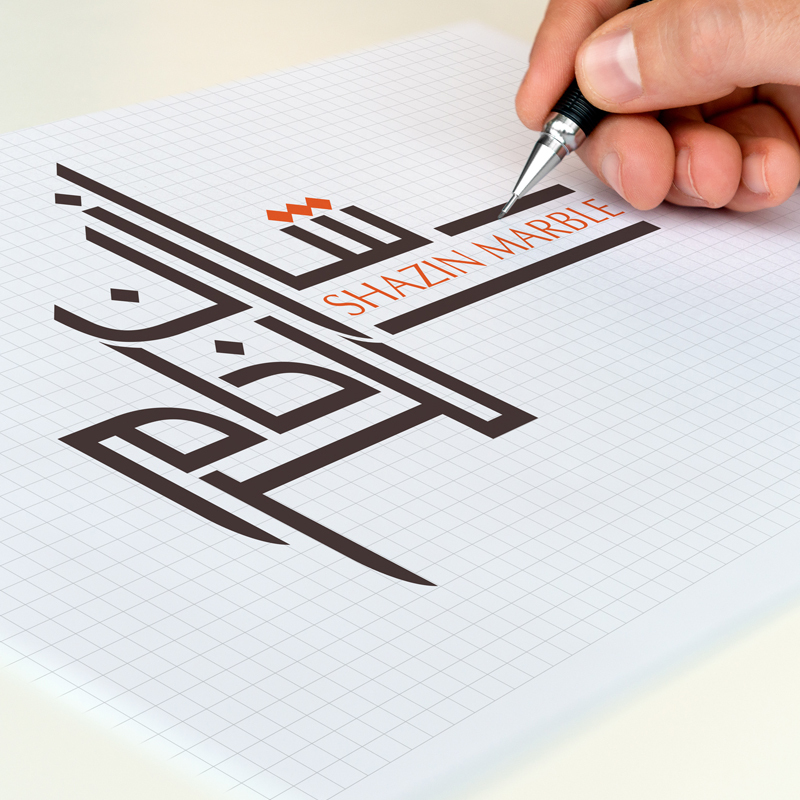 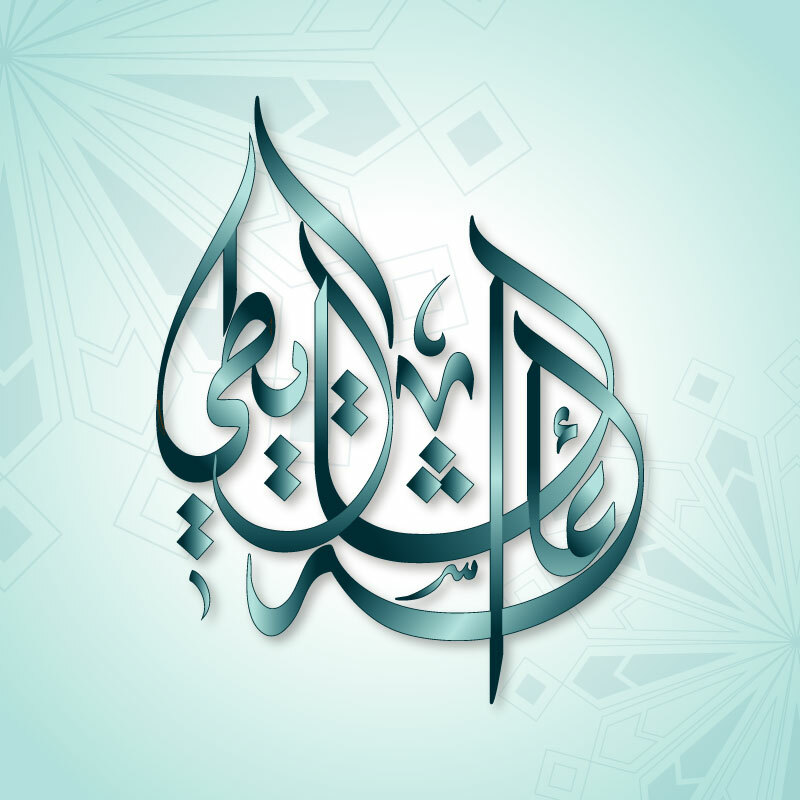 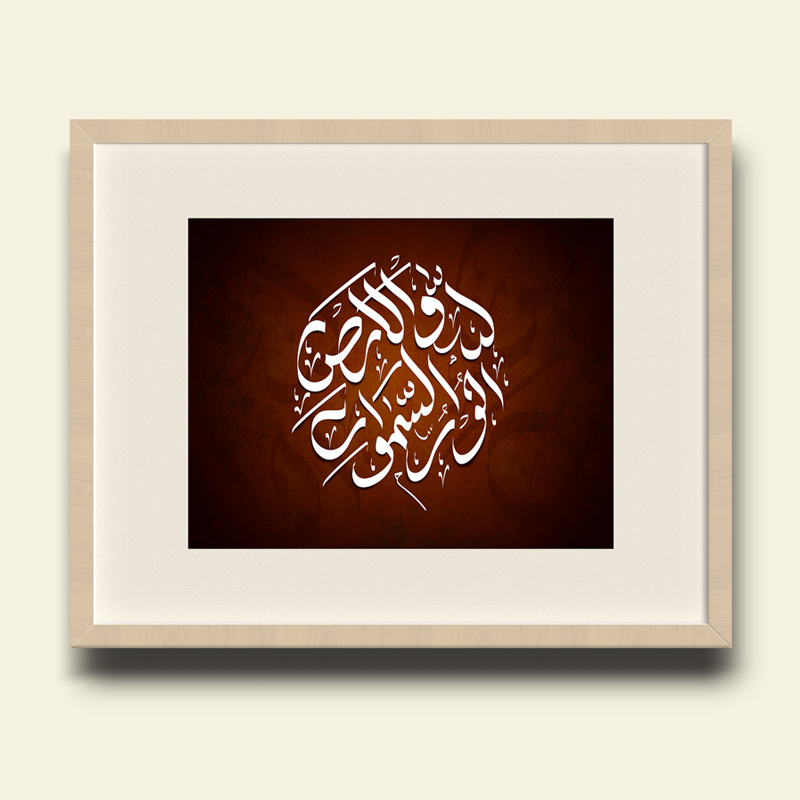 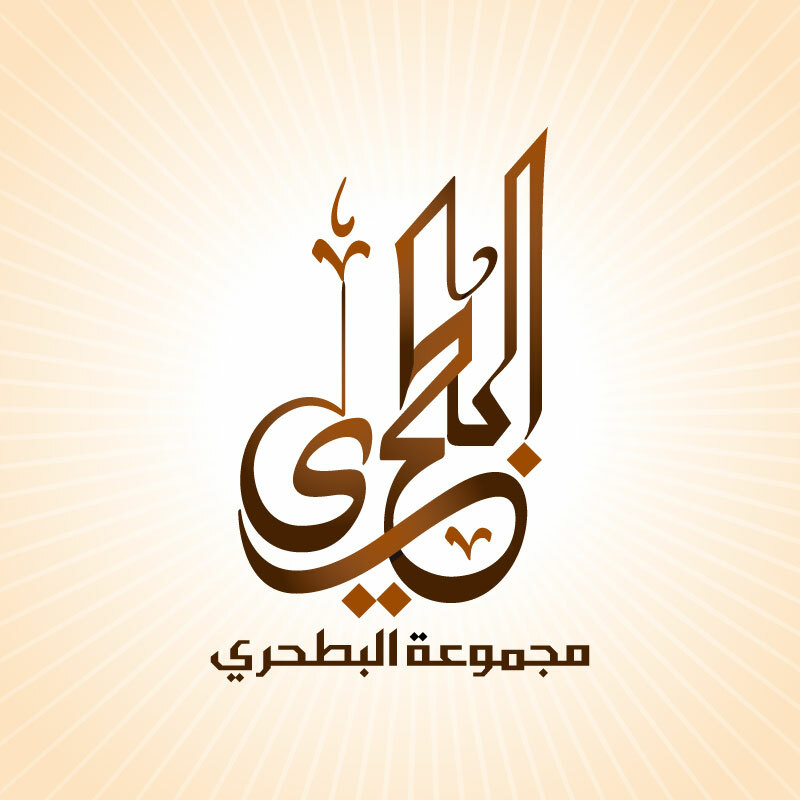 Our Arabic calligraphy designers in Dubai and professional logo designers in Dubai, enables us to create visually stunning logo and arabic calligraphy designs that attracts your client and sends clear message to your audience. 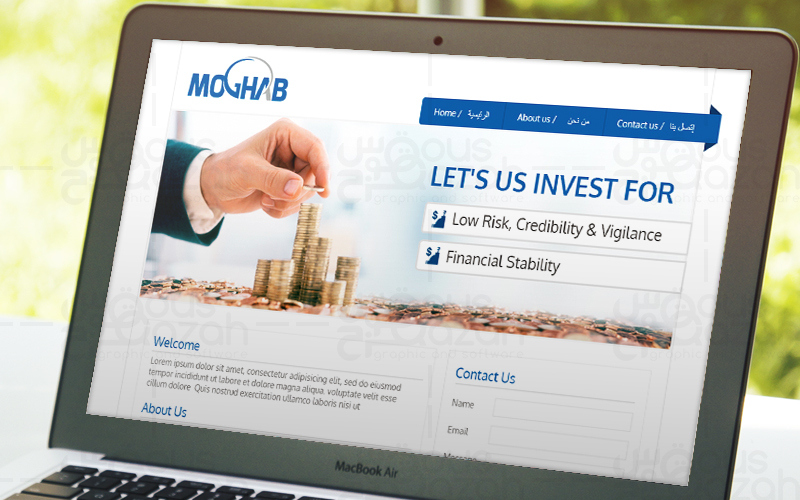 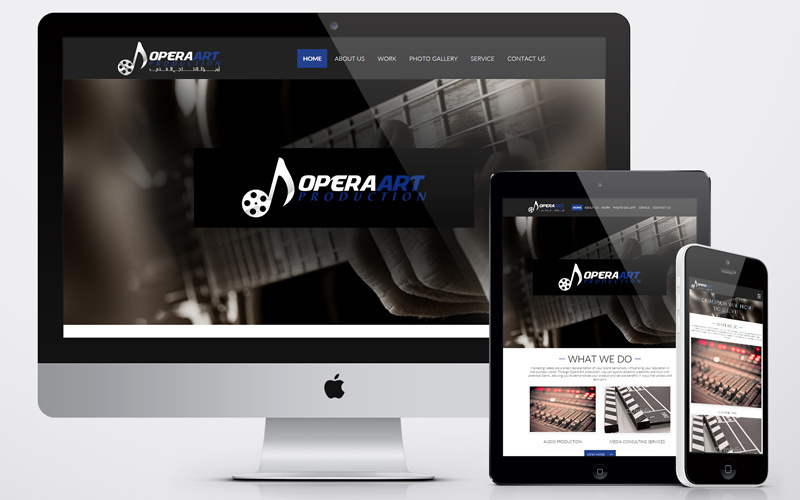 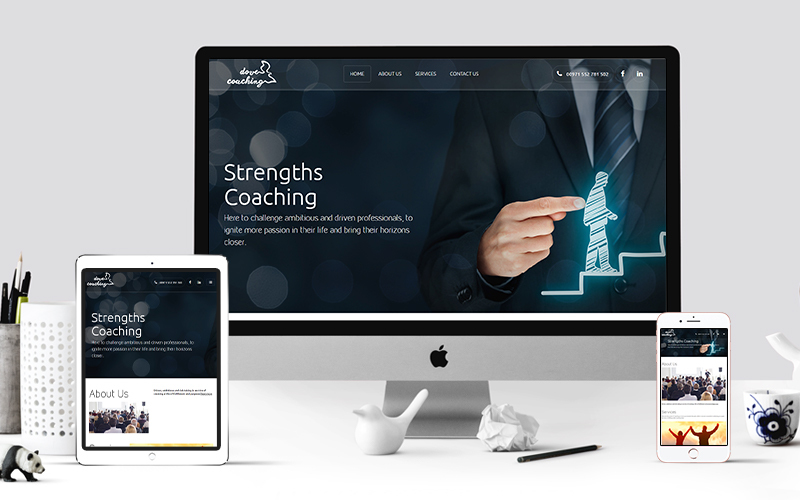 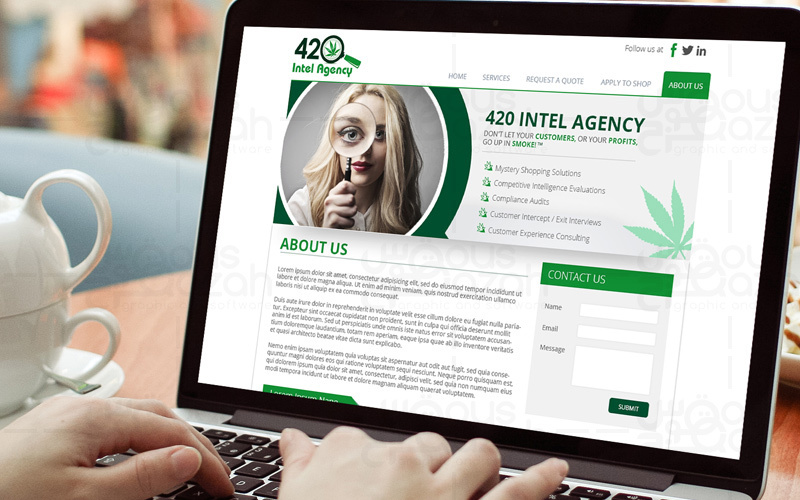 Our web design services have been recognized as amongst the very best in Dubai and around the region with high profile international businesses, tourism authorities, restaurant and hotels trusting QousQazah's web design and web development skills to help showcase their products and services to international market. 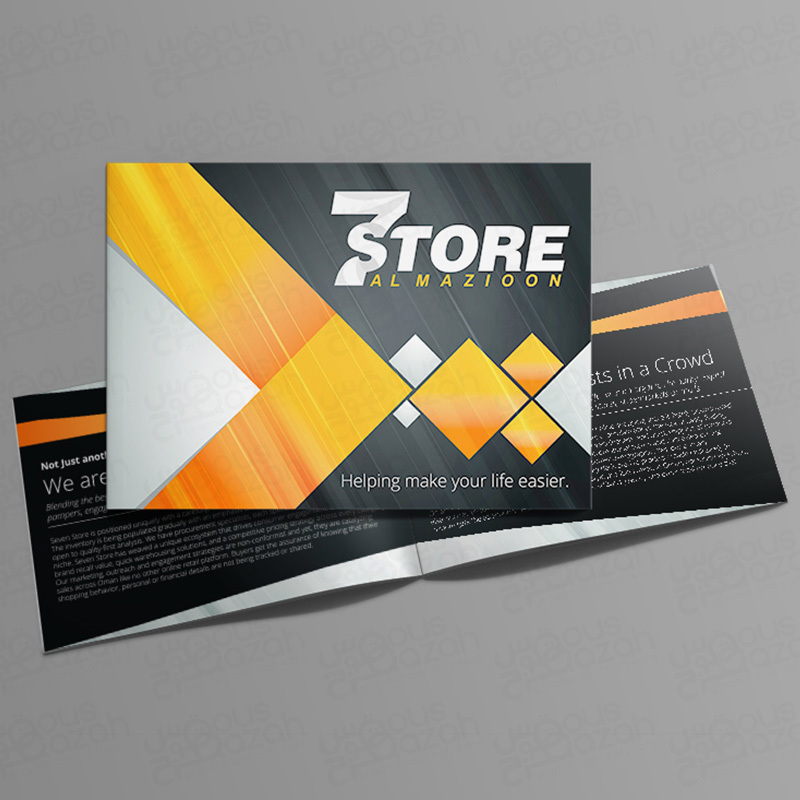 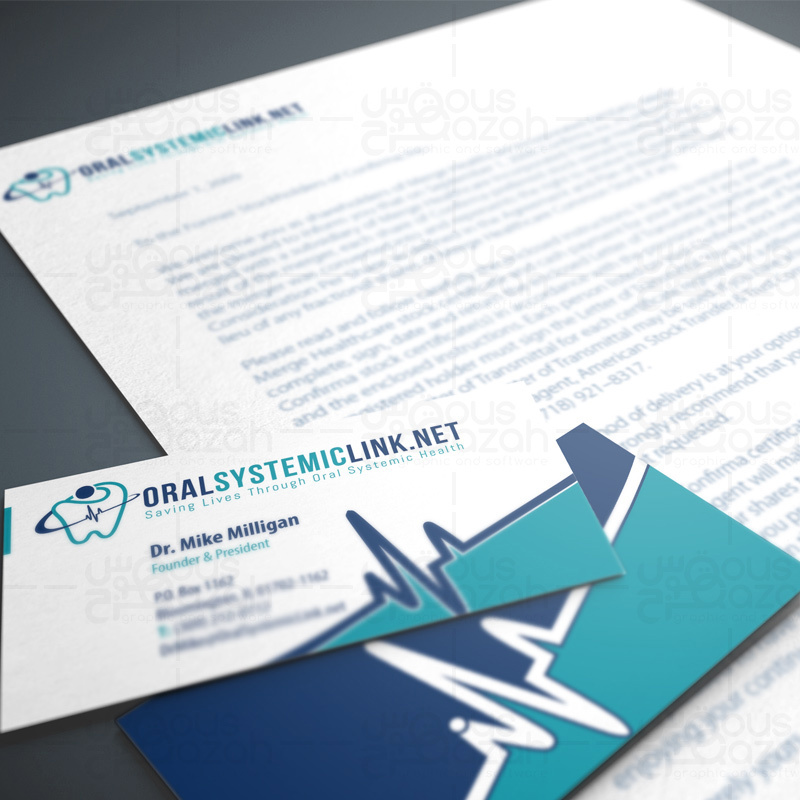 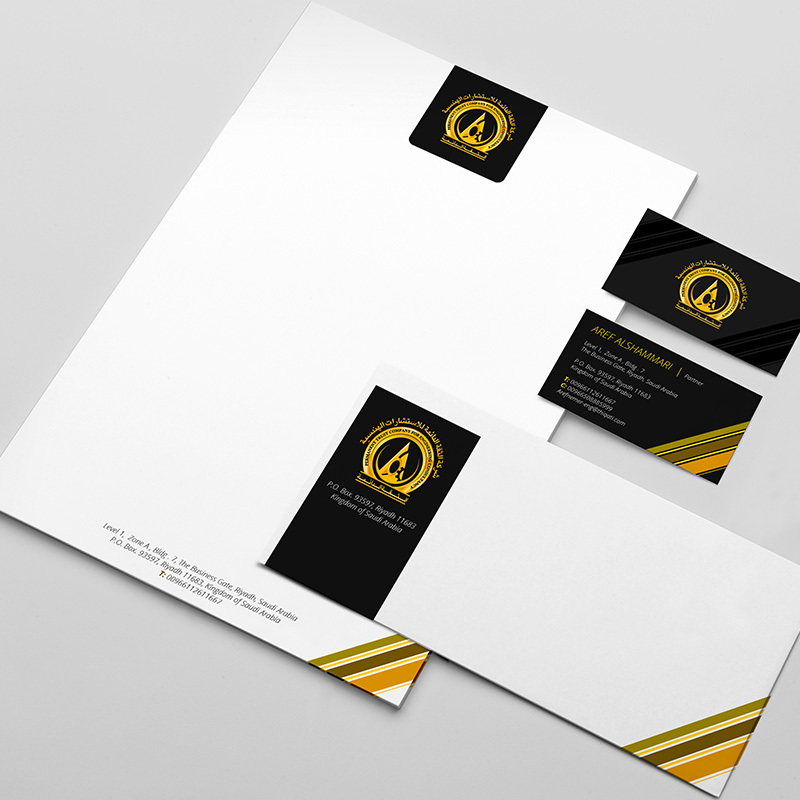 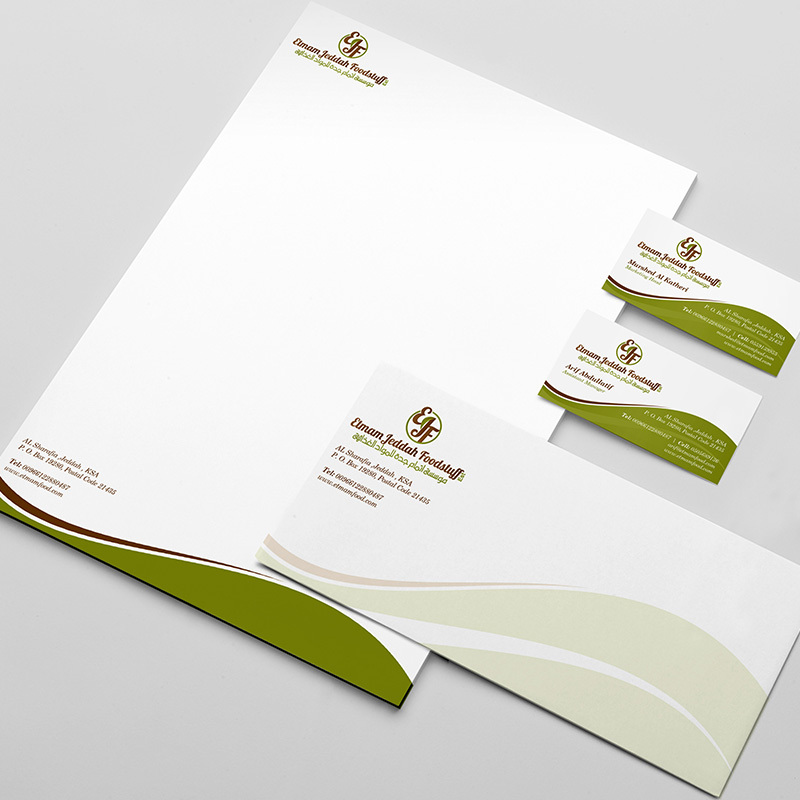 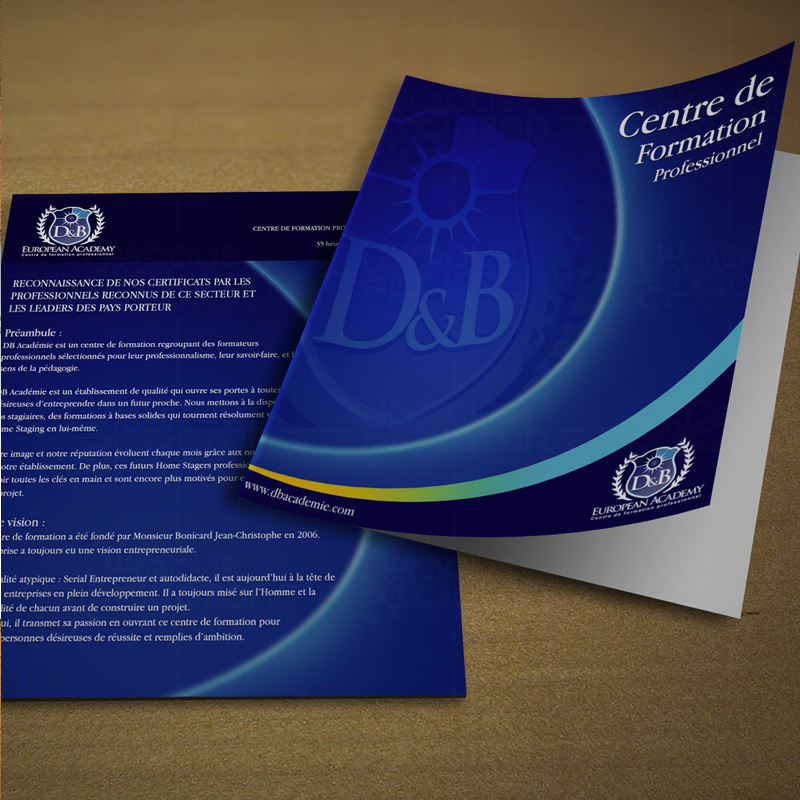 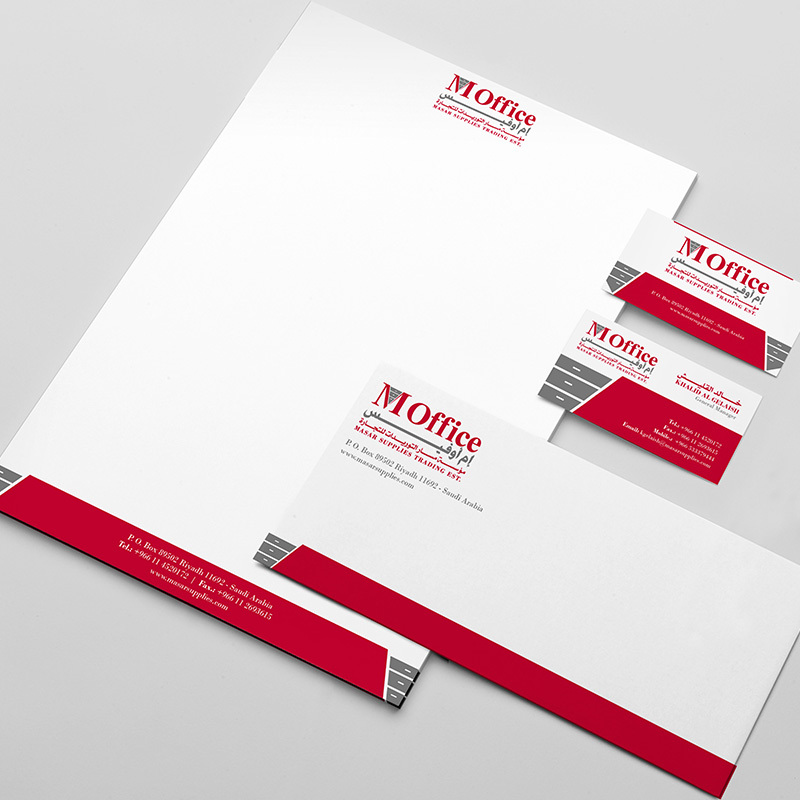 Our Dubai Stationery Design Portfolio, click here to view our stationery design portfolio. 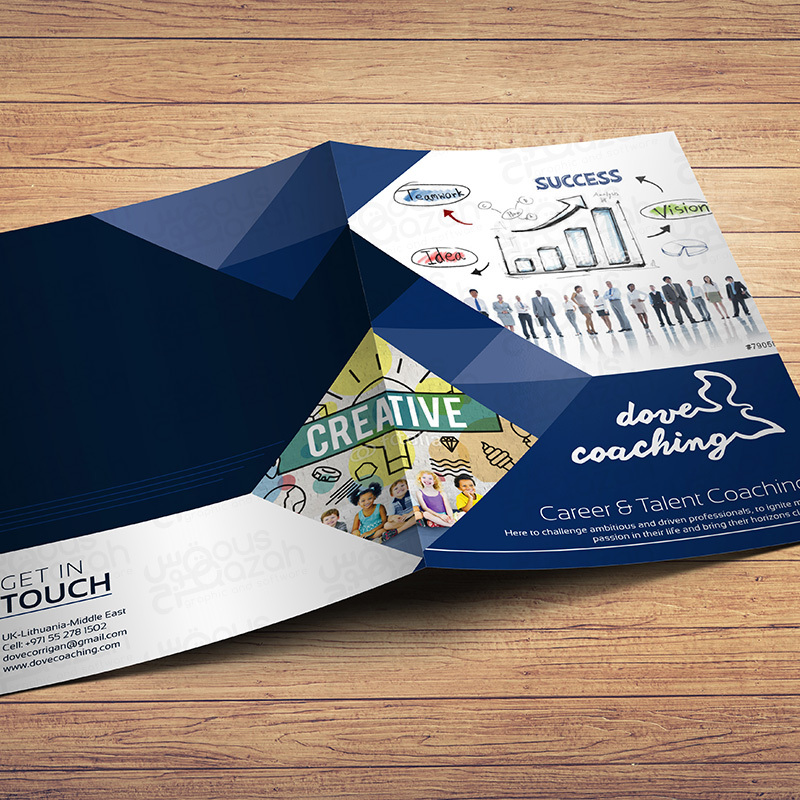 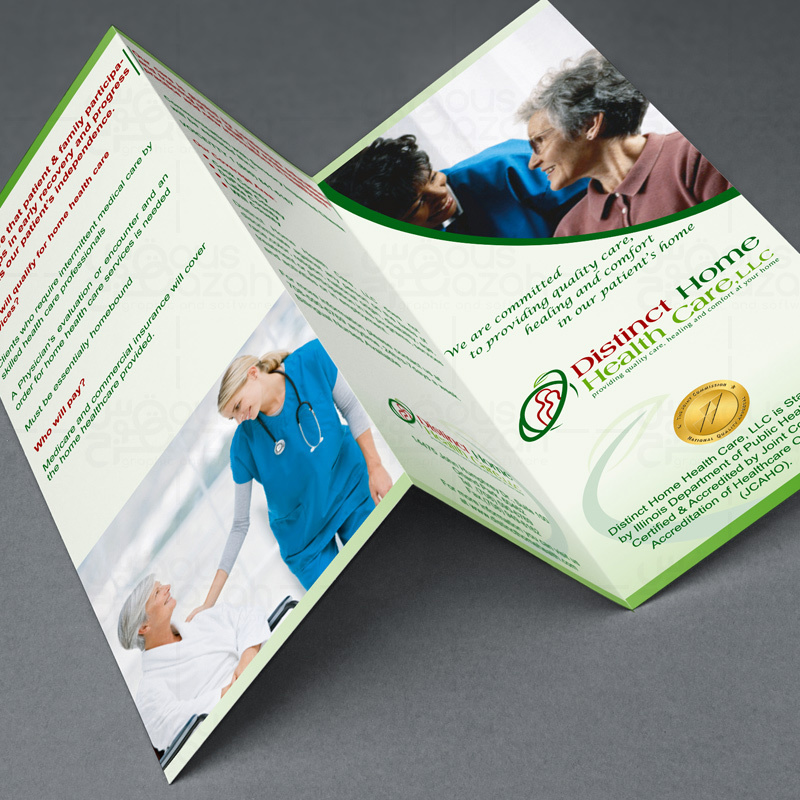 With a large customer base Dubai and experience of 13+ years, we know region trend and hence provide best design solution for brochure designs in Dubai.